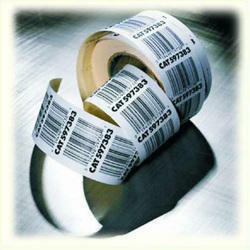 Our range of products include printed barcode label, price stickers labels, barcode labels and barcode stickers. Owing to our sound industry experience, we have been successful in catering to the requirements of our esteemed clients by offering quality Price Stickers. 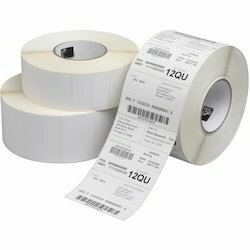 The offered stickers are widely used in various industries as price tag. Our stickers can withstand low as well as high temperature as per client's requirement. 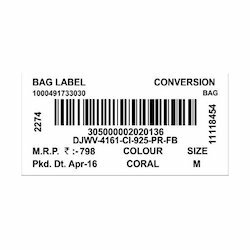 Owing to high durability, resistance against water & temperature and excellent finish, these price stickers are in high demand of the customers.